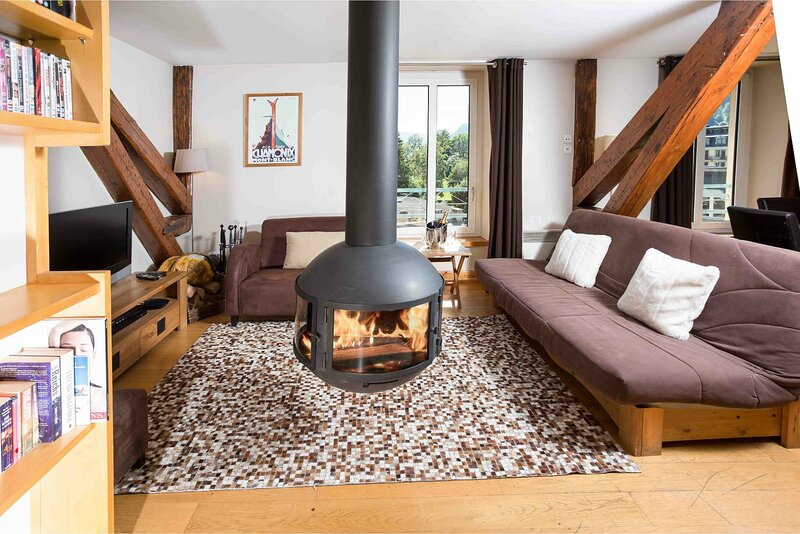 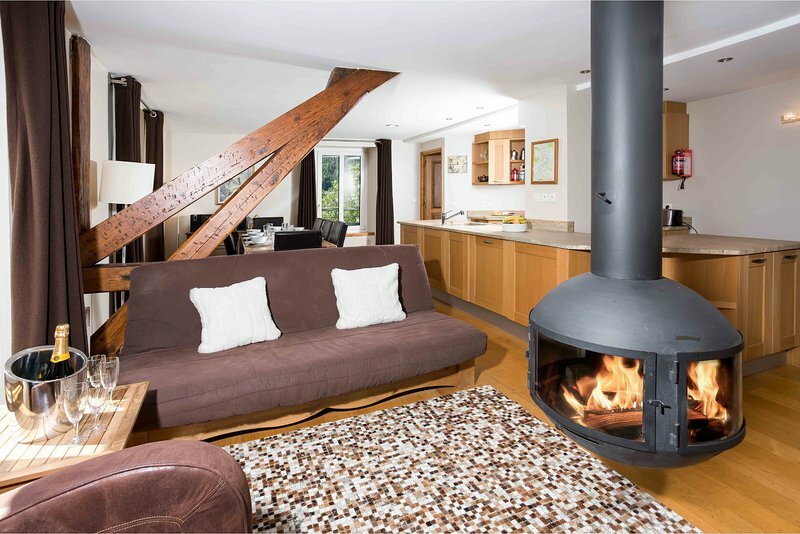 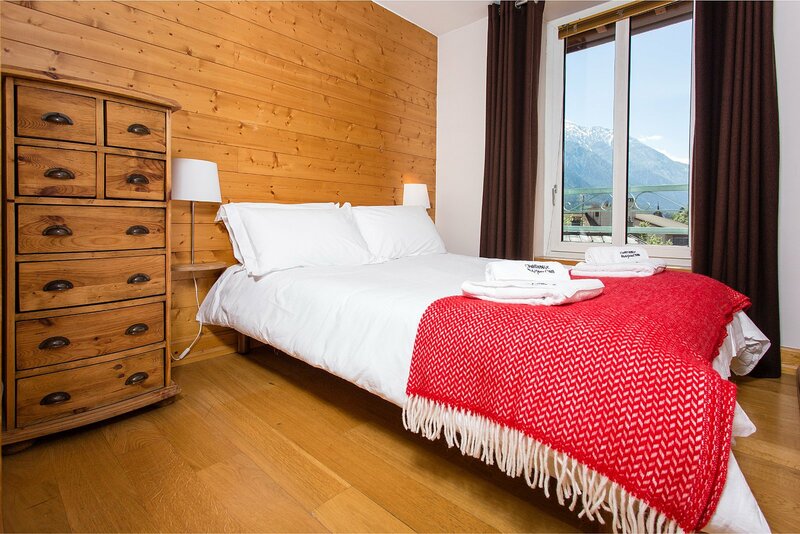 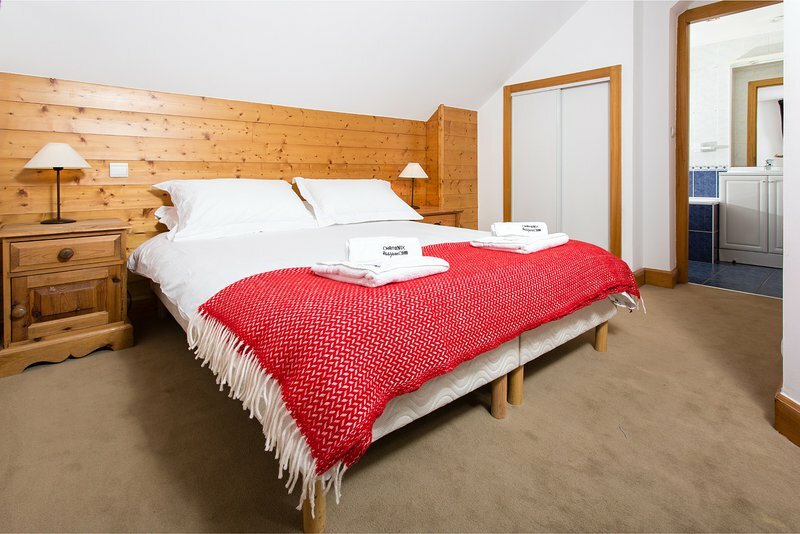 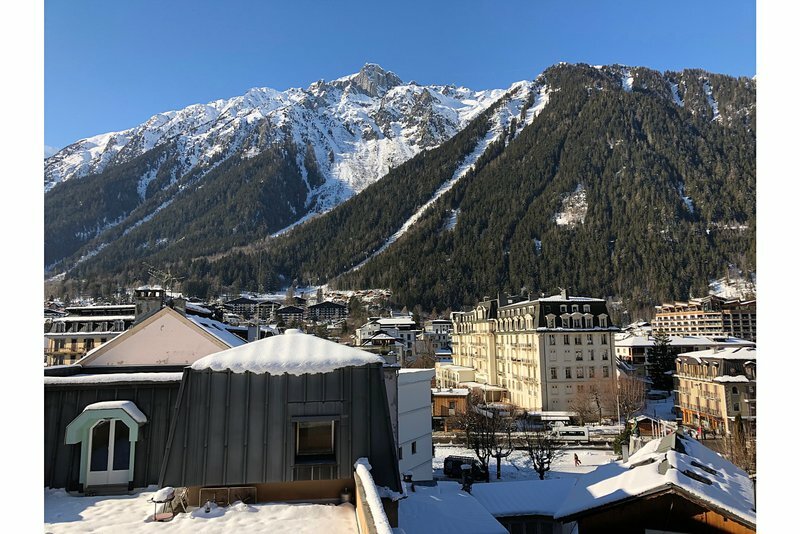 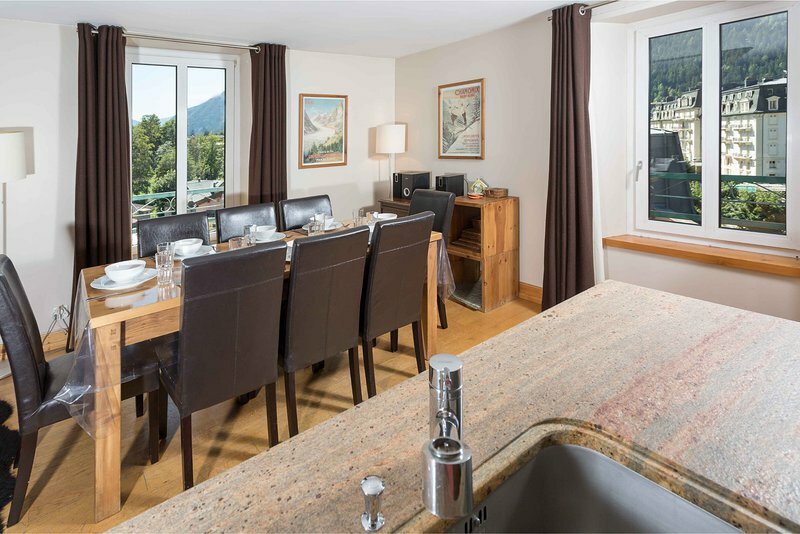 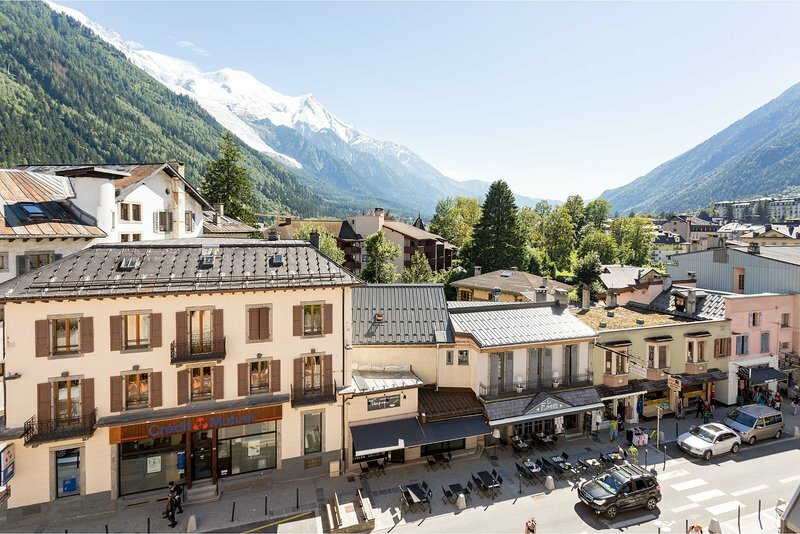 A top floor, 3 bedroom 2 bathroom apartment right in the centre of Chamonix itself. 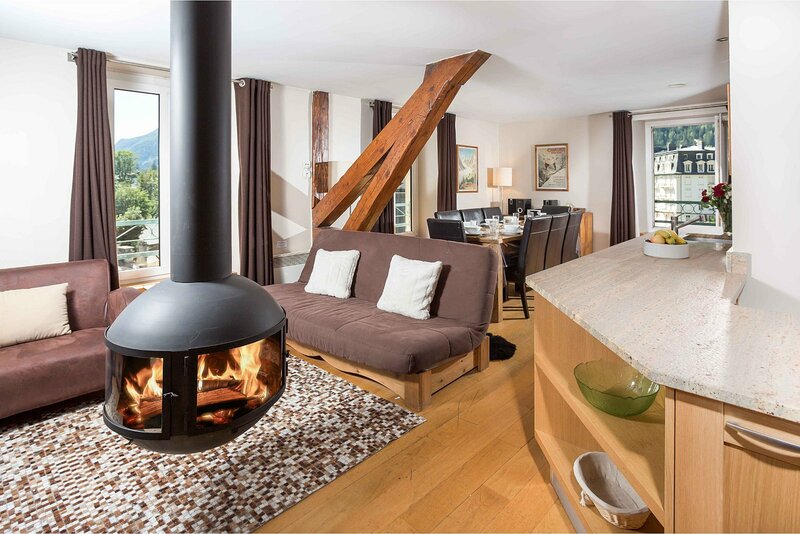 In one of the town's historic buildings, la Belle Epoque, the apartment is in very good condition with an open plan living area with big windows and open views across the Valley. 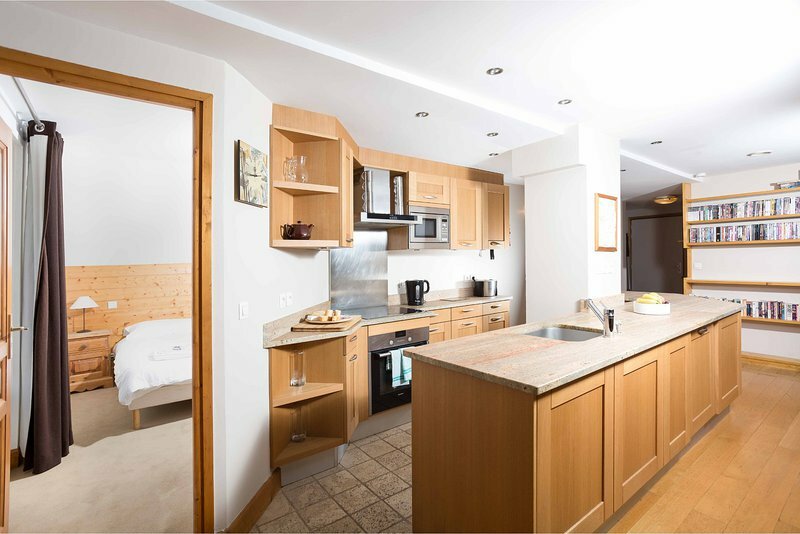 Rare for a central, historic building, the apartment has underground parking and good storage. 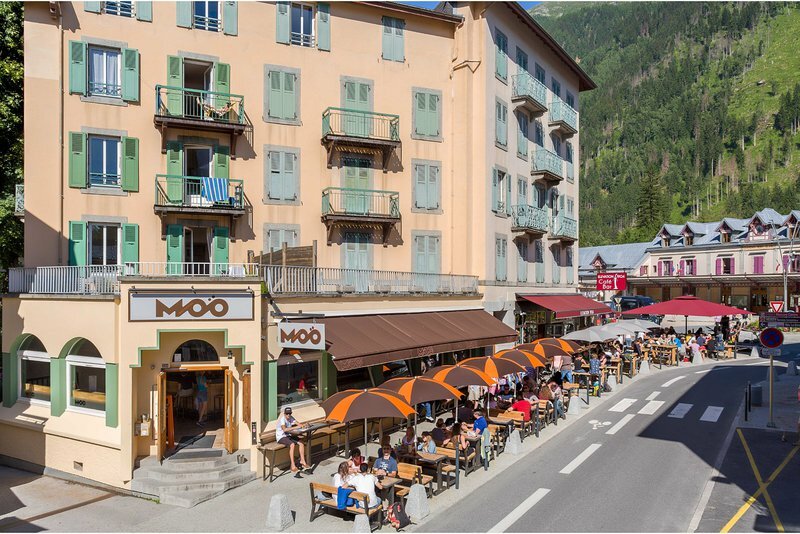 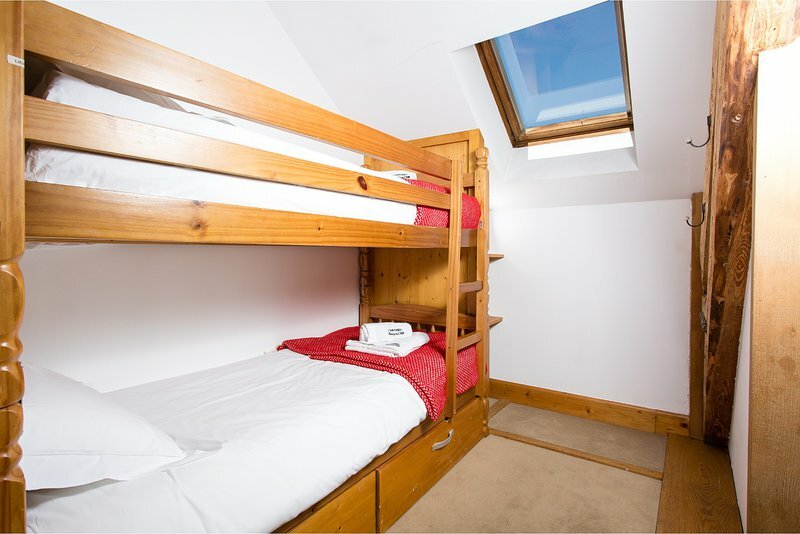 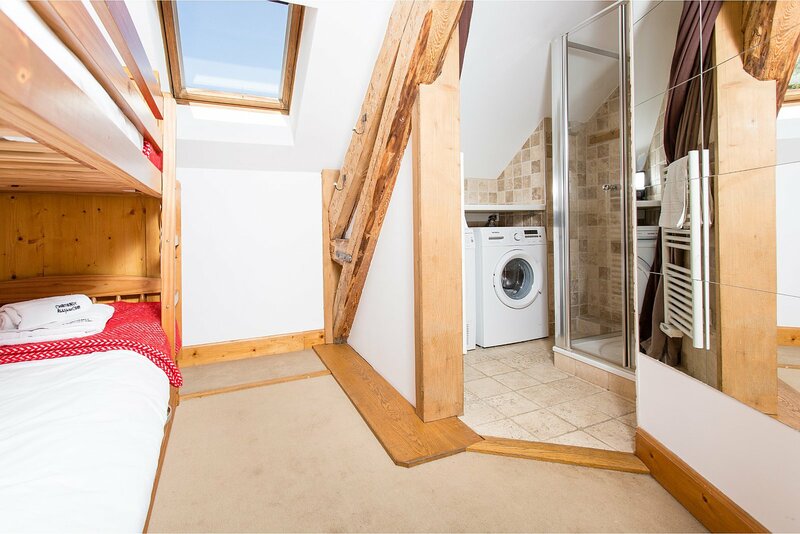 It's all about the location, the apartment being right in the centre of Chamonix steps away from the train station. 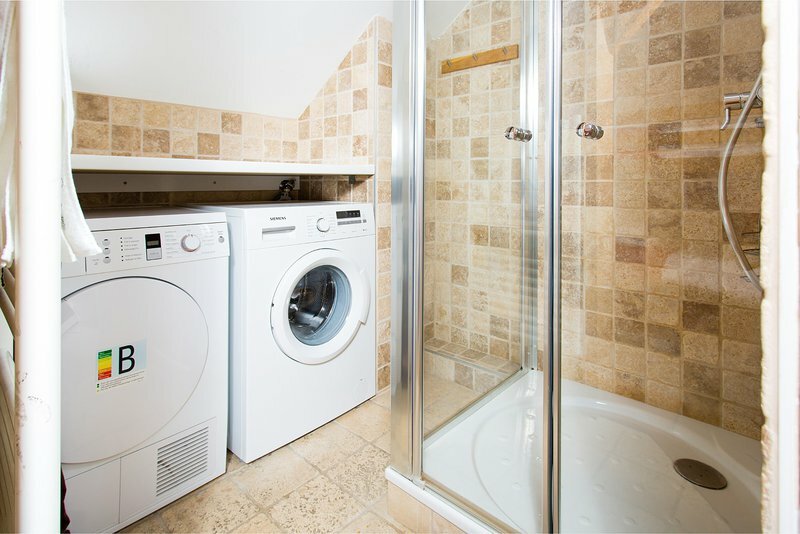 A solid rental investment with a proven rental history. 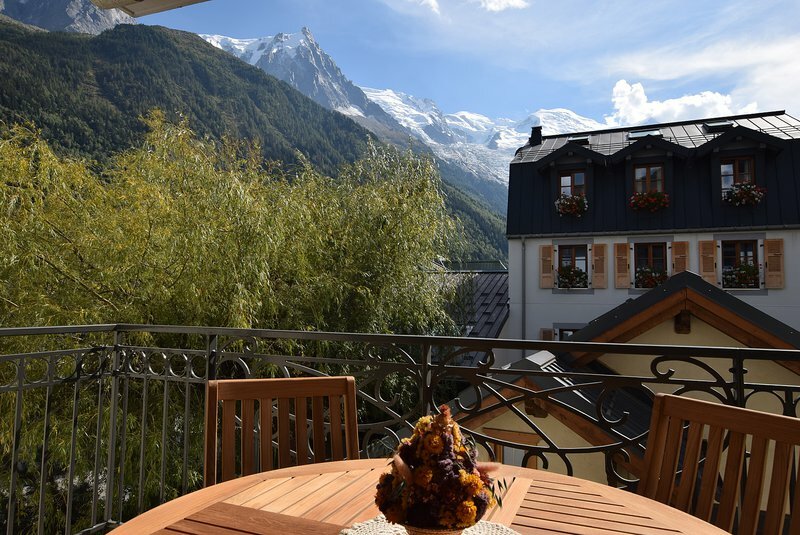 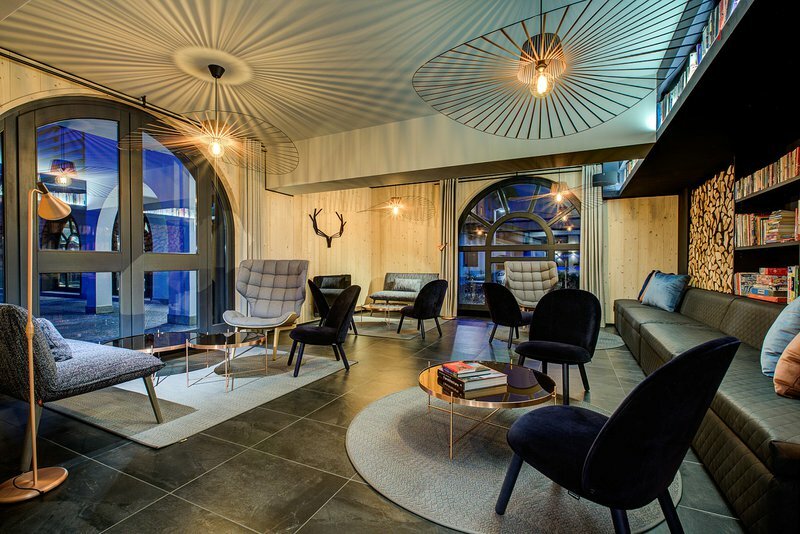 La Belle Epoque apartment is situated in a historic Chamonix building of the same name in the centre of town. 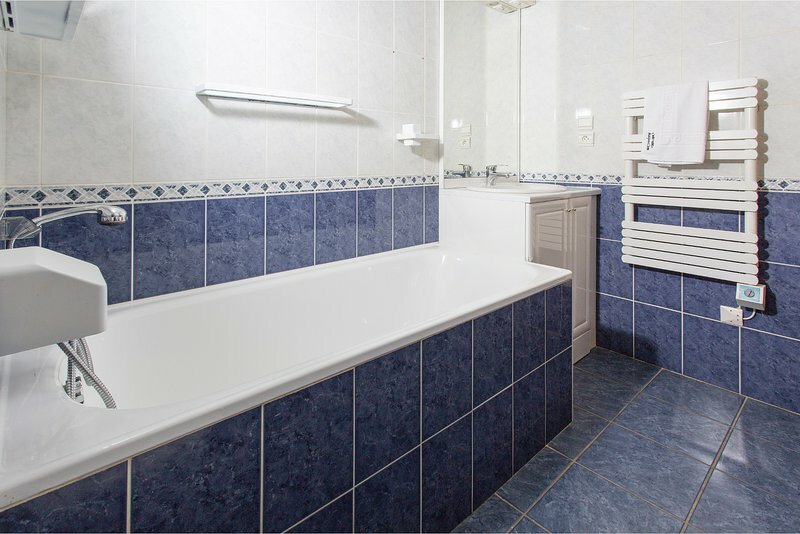 As such it is well-placed for access to all the amenities. 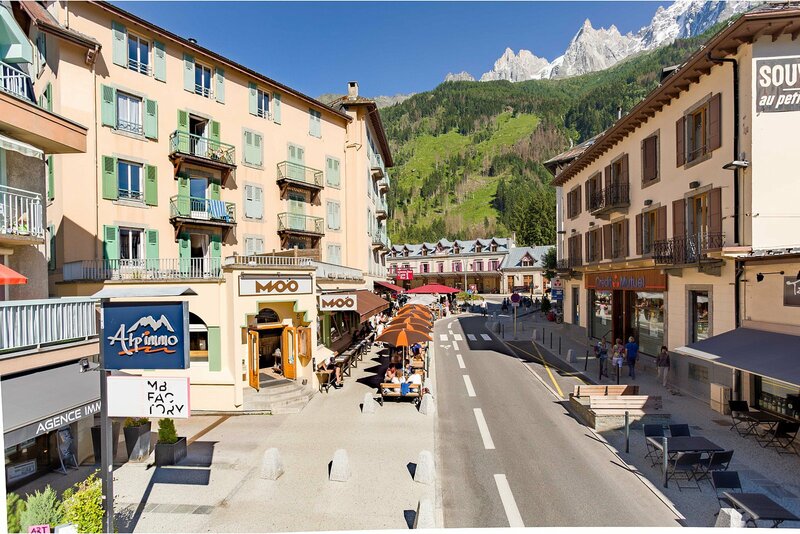 The closest shops, bars, restaurants and supermarket are just a few steps away, as is the main train station which has a regular train service which runs the length of the Valley. 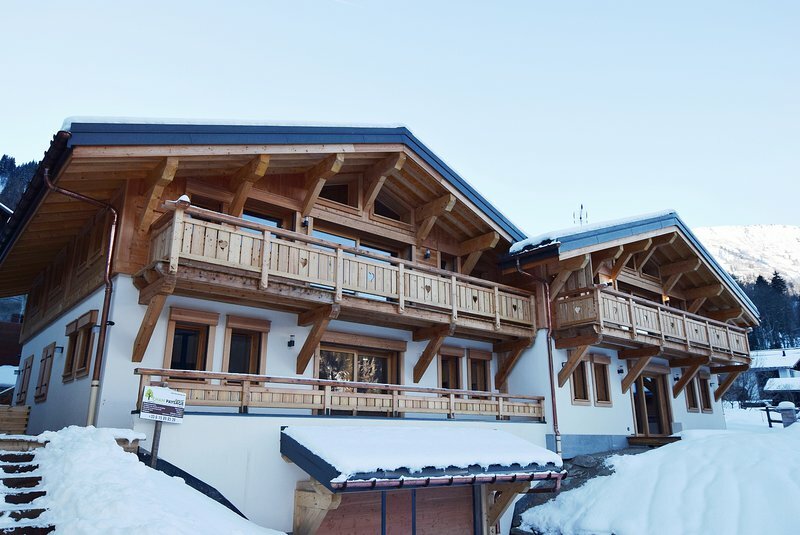 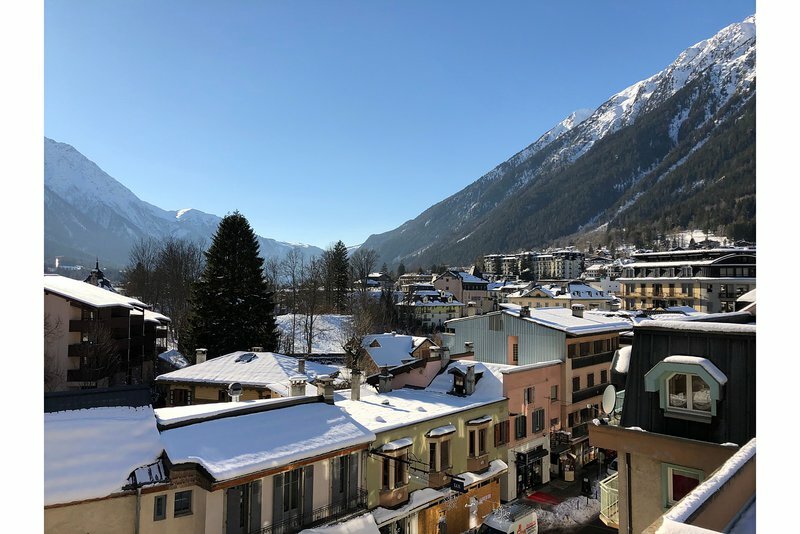 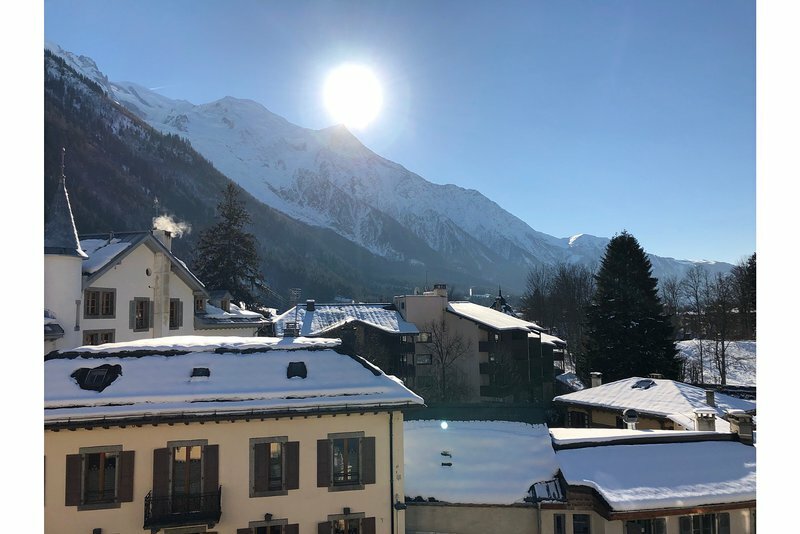 The nearest ski area is Brévent which is about a 10 minute walk away (650m) and the Montenvers train station and the Aiguille du Midi cable car are within easy walking distance.